The journal Judaica Bohemiae has been published since 1965 by the Jewish Museum in Prague. 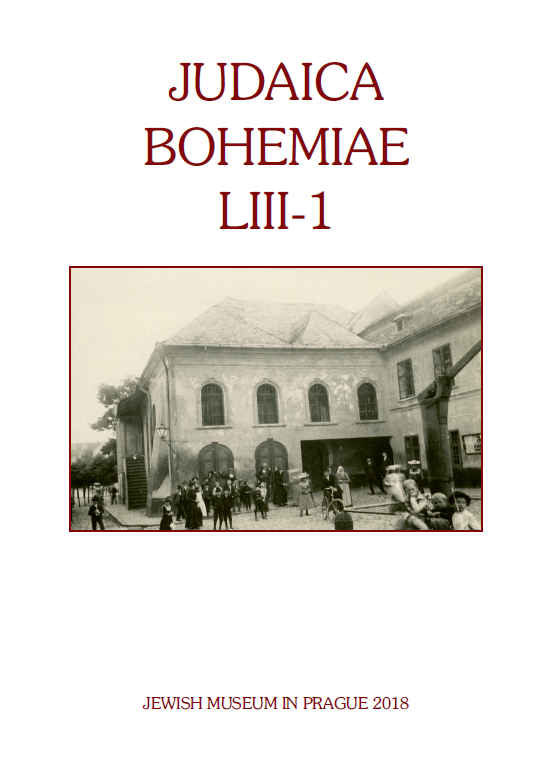 Judaica Bohemiae focuses on Jewish history and culture in Bohemia and Moravia (and other countries of the former Habsburg Monarchy) from the Middle Ages through to the present. 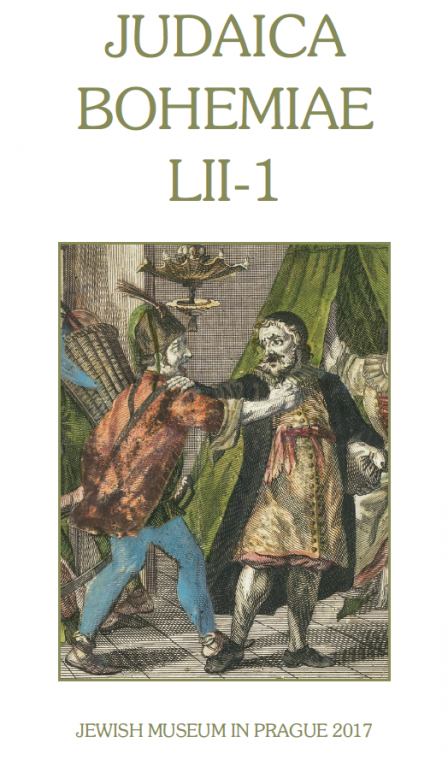 The texts are published in English and German. Judaica Bohemiae features original specialist papers (studies, reviews and reports). Until 2006, the studies in the journal were assessed at regular meetings of the editorial board. An independent peer review procedure was introduced in 2007. 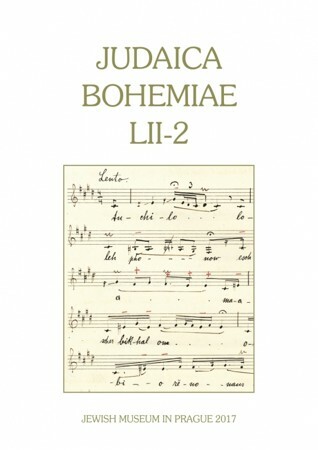 Judaica Bohemiae is indexed and abstracted in the Arts and Humanities Citation Index, (Web of Science), Scopus and the European Reference Index for the Humanities (ERIH). 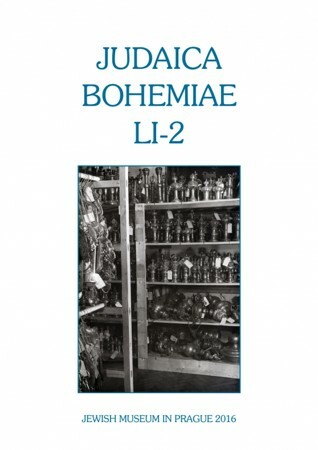 Originally published twice a year, Judaica Bohemiae became an annual journal in 1994 and has come out biannually since 2009. 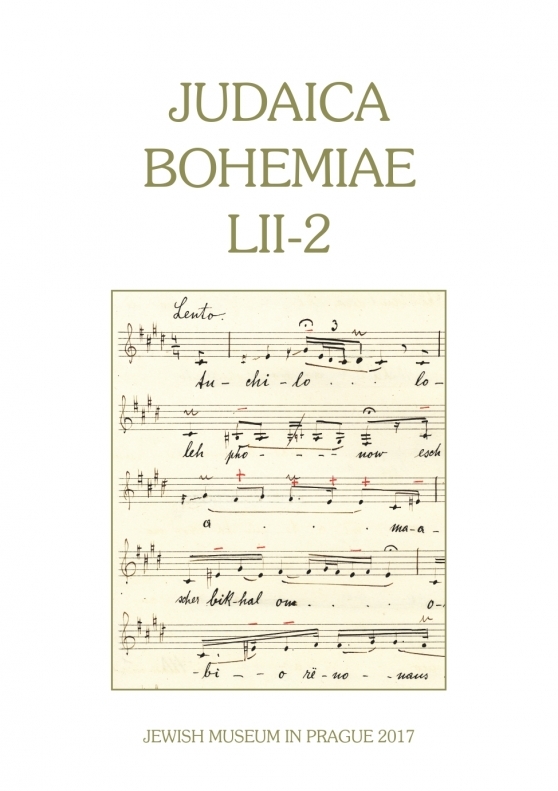 Judaica Bohemiae can be ordered directly from the publisher or through SUWECO CZ and C.E.E.O.L. (Central and Eastern European Online Library). PhDr. Iveta Cermanová , Ph.D.